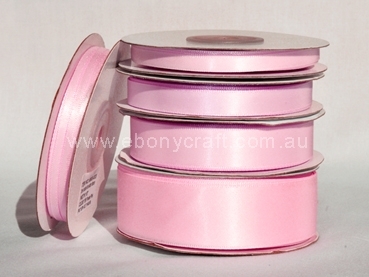 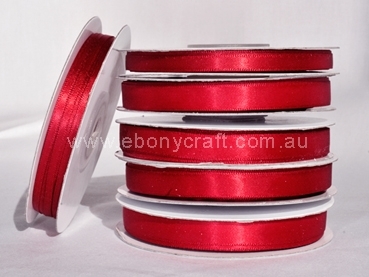 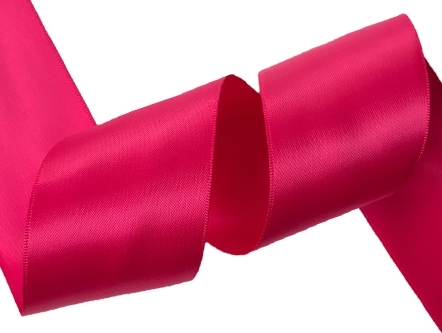 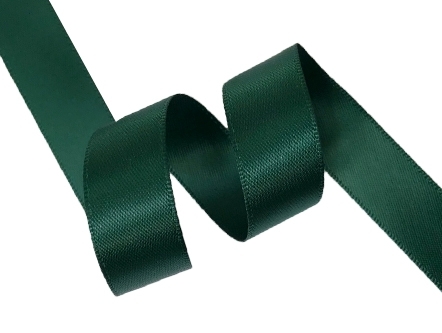 Our high quality satin ribbon is a lovely soft and luxurious ribbon, it has a shiny surface with neatly woven edges. 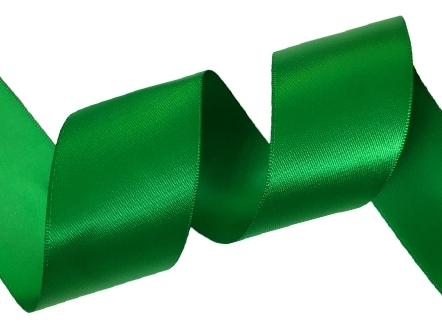 It’s perfect for gift wrapping, awareness ribbons, hair ribbons, and so much more. 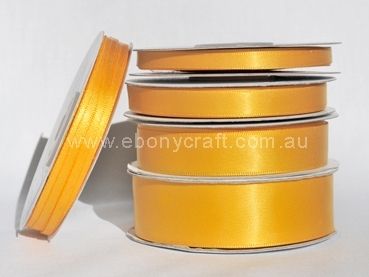 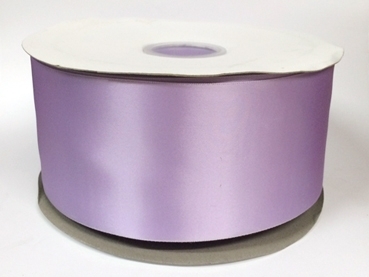 Our Satin ribbon comes in many widths and a wide variety of colours so you can find exactly what you are looking for. 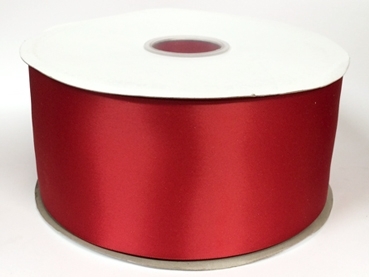 We import it ourselves from our trusted partners, overseeing the quality control and ensuring that we bring it to you at the best price possible. 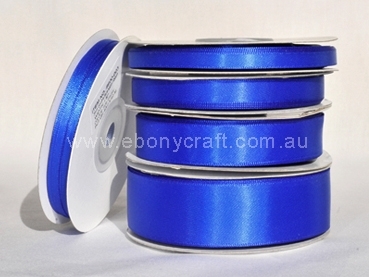 We ship nation-wide, so no matter where you live in Australia we can help you with your ribbon needs.